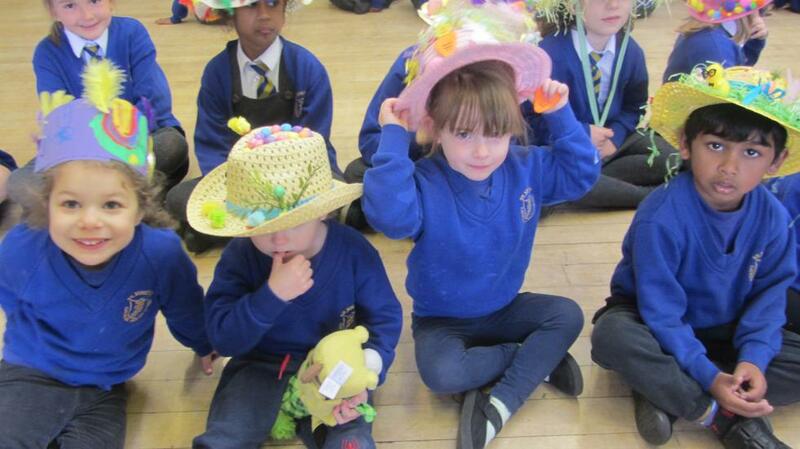 What a wonderful morning we have had. 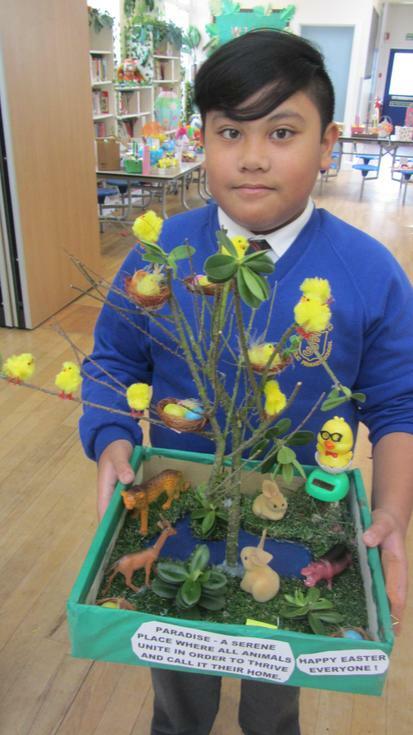 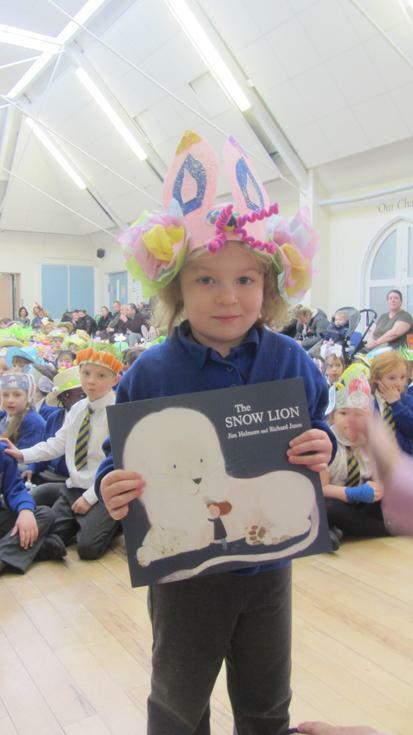 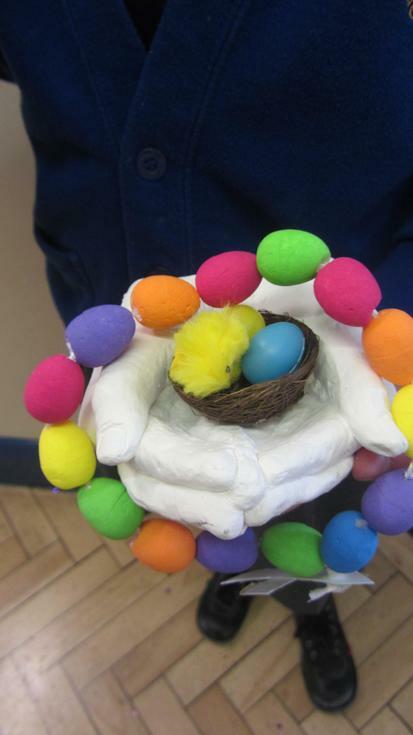 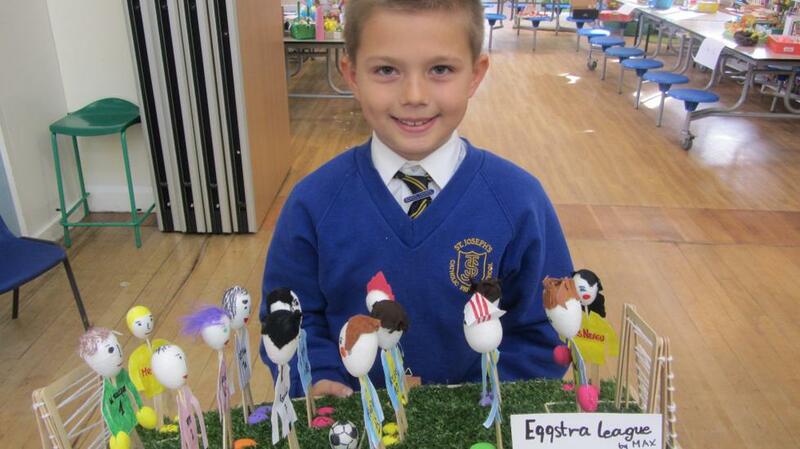 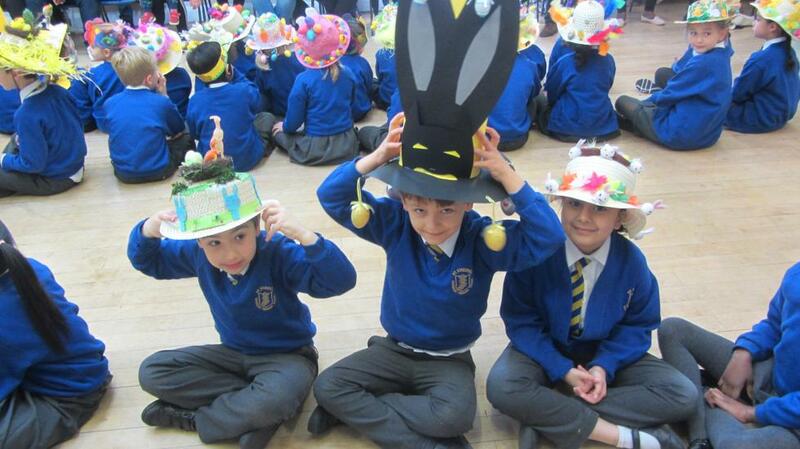 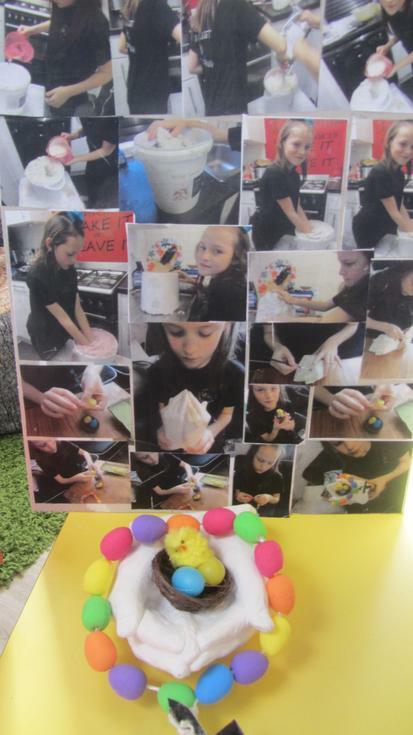 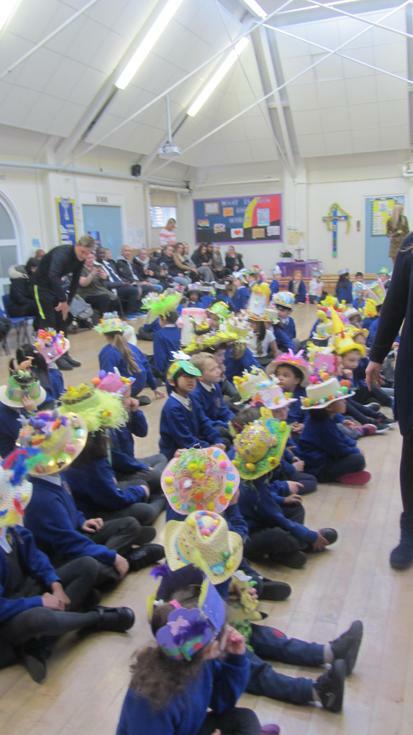 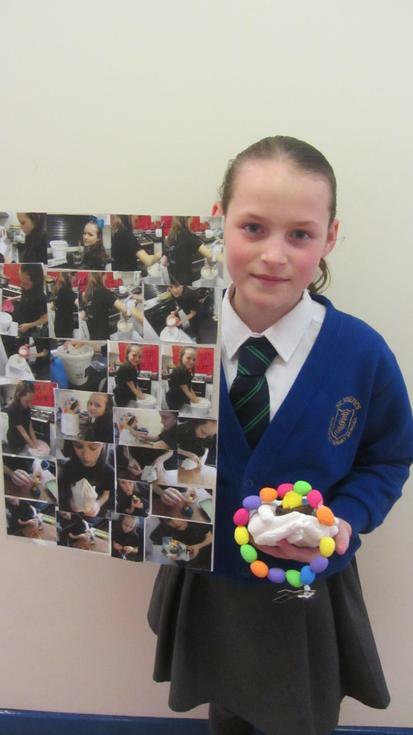 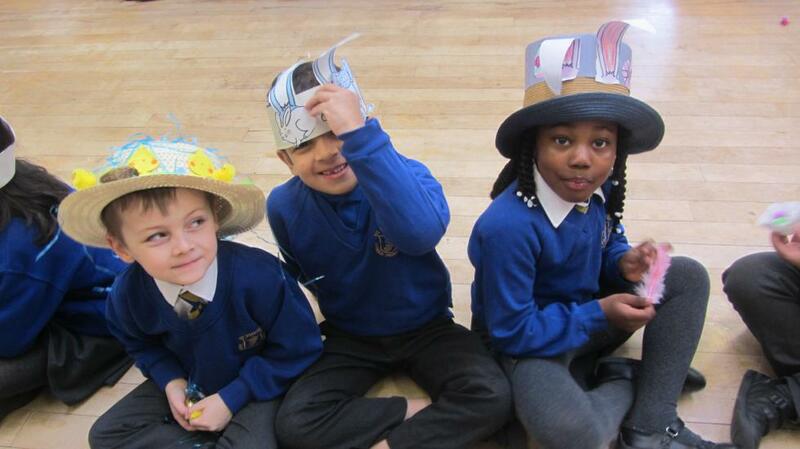 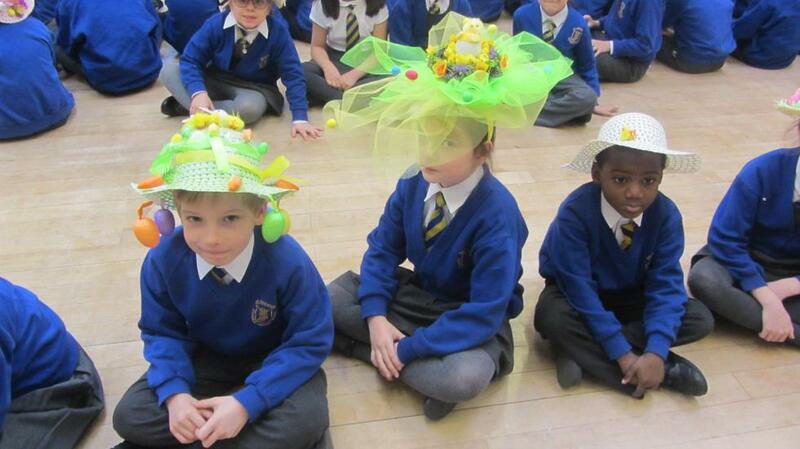 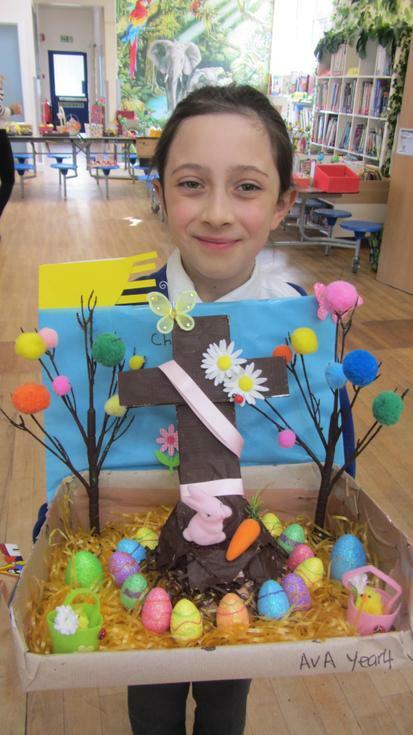 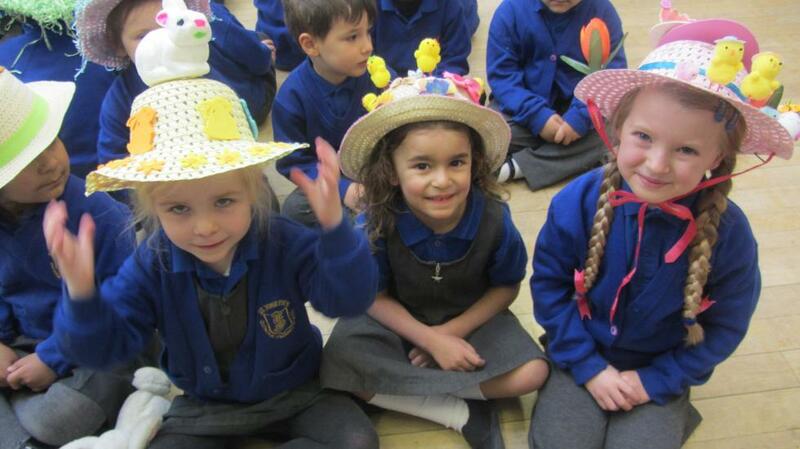 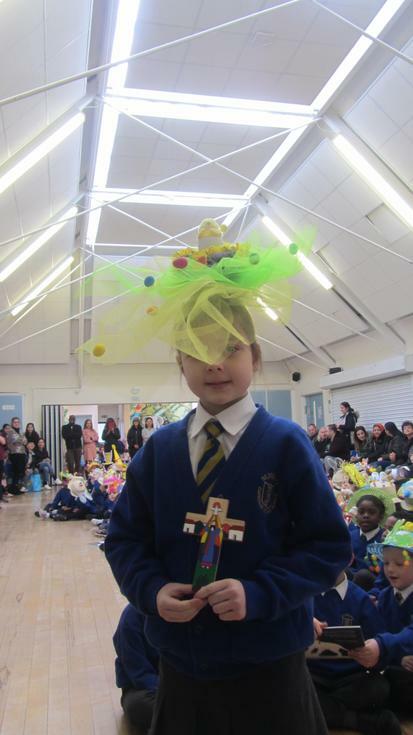 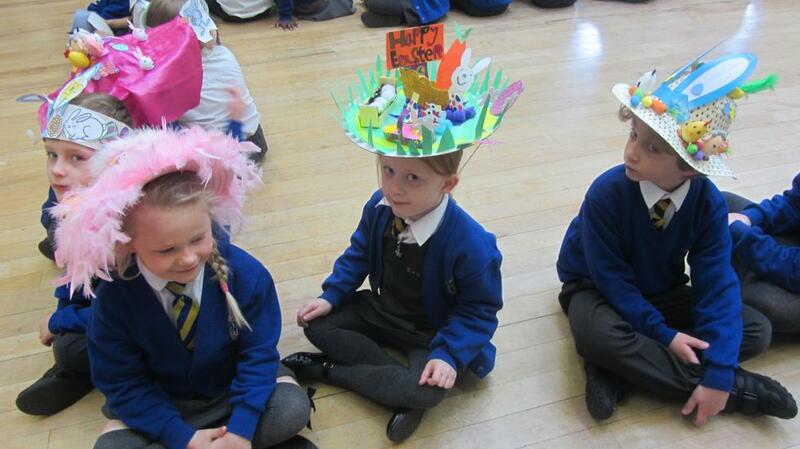 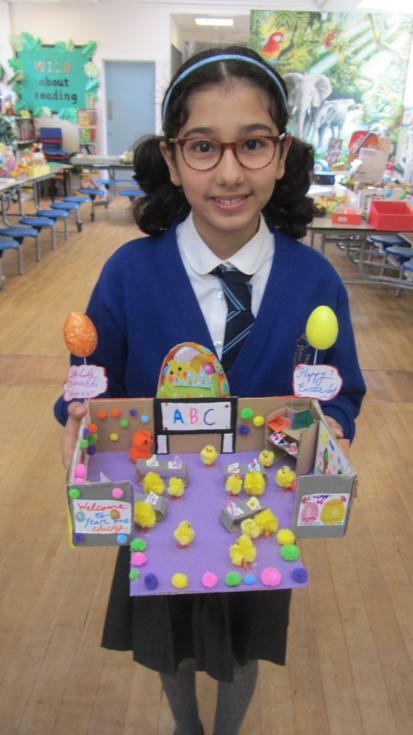 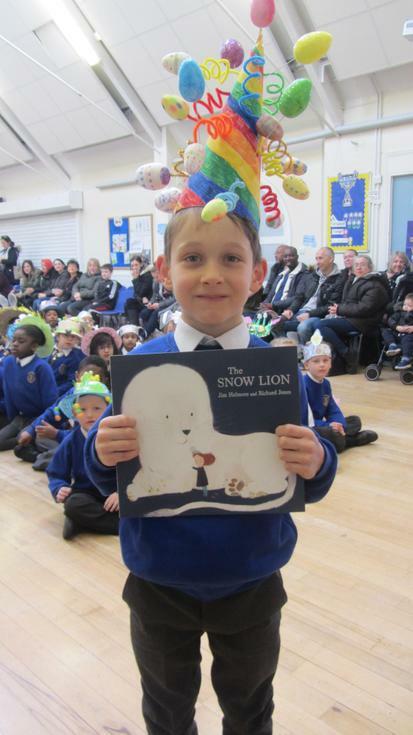 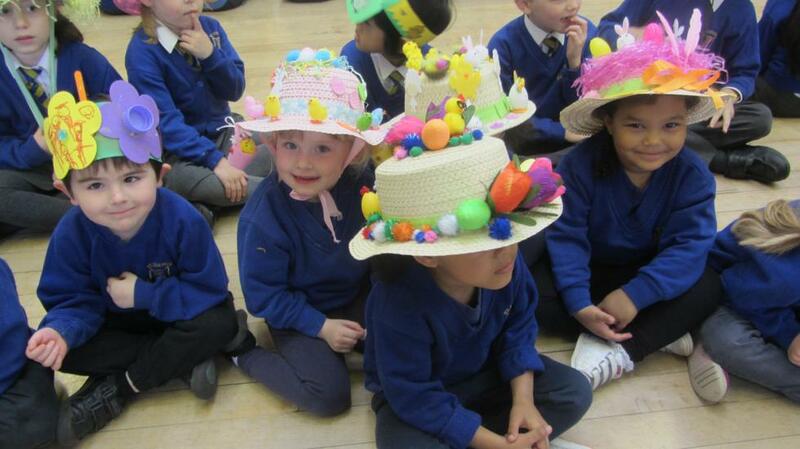 It was fantastic to see so many of the children in their Easter Bonnets and our KS2 children really raised the standard of entries in this years egg competition. 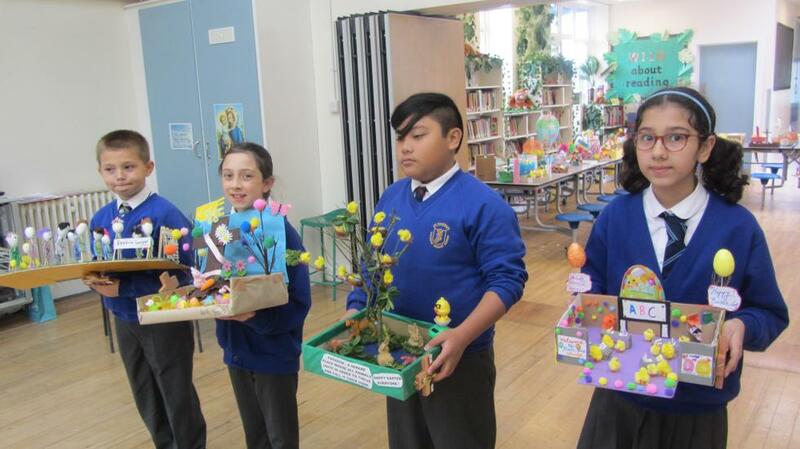 It was extremely difficult for the Judges to decide on the winners and, of course, everyone is a winner for taking part. 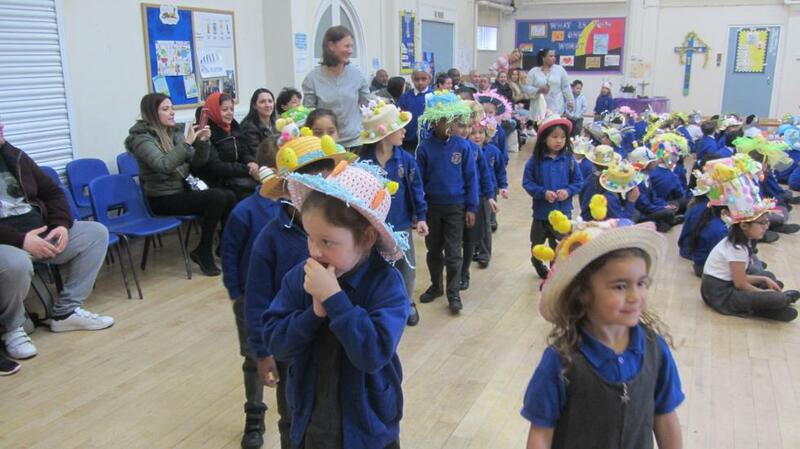 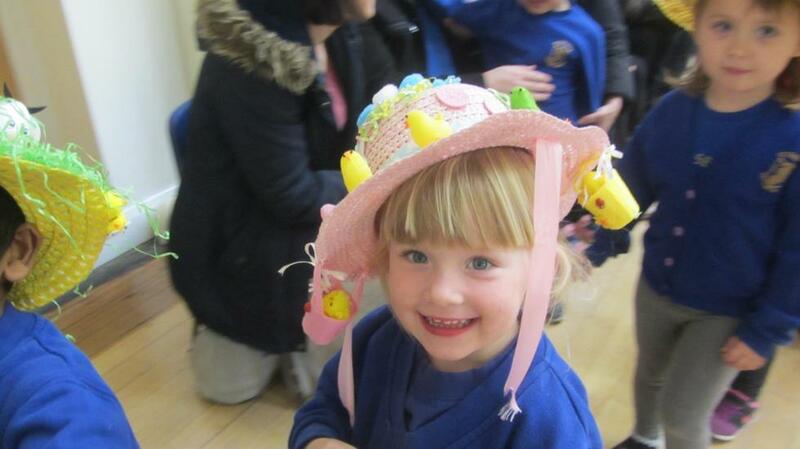 Happy Easter everyone, from all the staff at St Josephs.